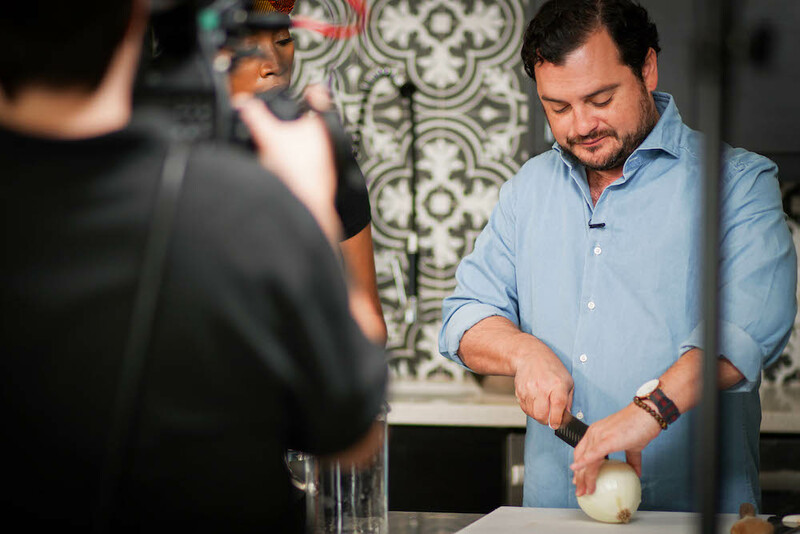 Catch Houston Public Media’s culinary love letter to the Bayou City when it debuts The Houston Cookbook featuring Chef David Cordúa on TV 8 & online this fall. 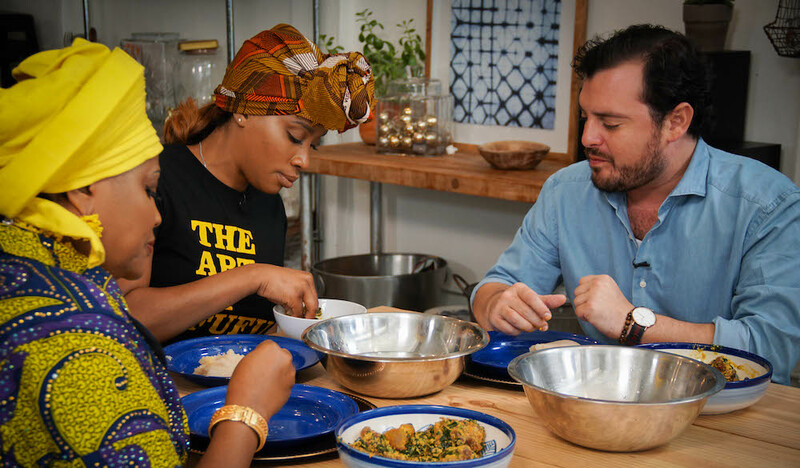 Join native son Cordúa as he explores—and samples from—Houston’s delicious, diverse, and deeply tasty menus. 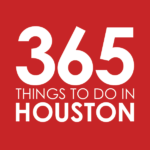 The new television special from Houston Public Media premieres on TV 8 at 5:30pm on Sunday, November 18. It will be rebroadcast after the debut (see below) and shared on Houston Public Media’s YouTube channel. In The Houston Cookbook, Cordúa meets and cooks with an array of different Houston chefs and cooks, and takes away a deeper understanding of his hometown. In the half hour special, Cordúa visits with old friends and local talents whom he’s never met. 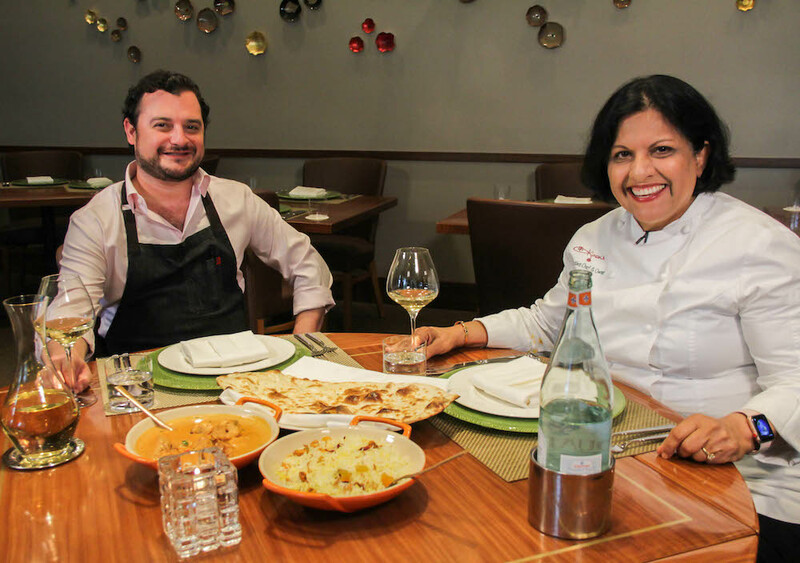 The show presents family recipes from Kiran’s Chef Kiran Verma, an expert in Indian cuisine; Cuchara’s Ana Beaven; Pho One’s Tho Lam and Kim Oanh Vu. Safari restaurant’s Kavachi and Safari; and Blood Bros. BBQ’s Quy Hoang. For a deeper dive, check out this article by CultureMap’s Eric Sandler, who talked in greater depth with Cordúa about this TV special and Cordúa’s own upwardly unfolding career trajectory in Houston. After the show has debuted, Houston Public Media will also publish it on its YouTube channel. Click the video above, or click here to view on YouTube. Born and raised in Houston, Chef David Cordúa earned Les Grand Diplômes in Cuisine and Pastry from the prestigious Le Cordon Bleu in Paris and a finance degree from Santa Clara University. His impressive résumé includes working at La Tour d’Argent, one of Paris’ oldest restaurants, Dolce Hayes Mansion Resort & Spa in San Jose, California and at Popina Restaurant in Sonoma. In 2013, he co-authored the book Cordúa: Foods of the Americas with his father Chef Michael Cordúa, sharing many recipes and stories about their roots in Latin America and the family’s native Nicaragua.